Schlumberger is the world’s leading provider of technology for reservoir characterization, drilling, production, and processing to the oil and gas industry. Schlumberger is a world leader in providing cost-effective solutions for the removal of contaminants from gaseous and light liquid hydrocarbon streams using fixed-bed technology. Schlumberger technology is used to treat nearly 3 trillion cubic feet of gas per year with in excess of 1,500 applications in more than 30 countries. Schlumberger treatments mitigate the asset integrity, health, safety, and environmental risks created by highly toxic and corrosive hydrogen sulfide (H2S) fixed-bed technology for the global energy, environmental, and water treatment markets. As part of the CURE portfolio of chemical-based technologies that react with and remove production impurities and risks, Schlumberger offers two primary product lines for removal of H2S from gas: SULFATREAT* granular iron oxide–based H2S adsorbents and SELECT FAMILY* mixed metal oxide–based hydrogen sulfide adsorbents. Both SULFATREAT and SELECT FAMILY adsorbents are used in fixed-bed processes that are cost effective and easy to operate and require minimal operator attention. Nonhazardous SULFATREAT adsorbents are the industry’s leading adsorbents for treatment of water-saturated gas, and SELECT FAMILY adsorbents are engineered using enhanced porosity control for improved activity. 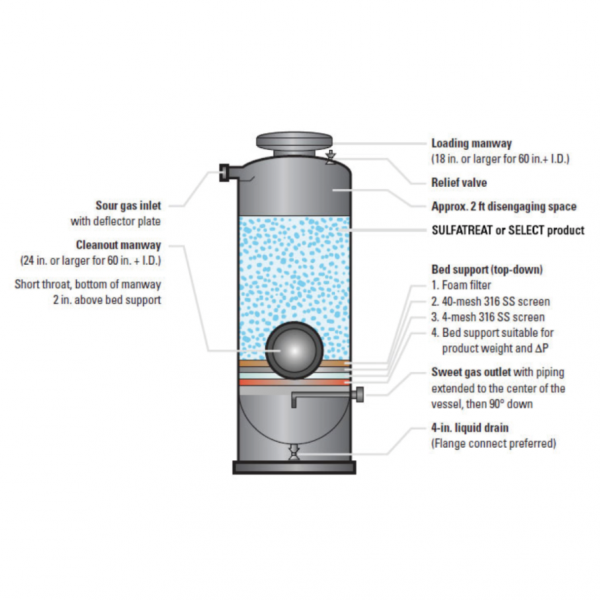 These products facilitate greater flexibility in system design, and formulations are available for treatment of both dry and water-saturated gas. 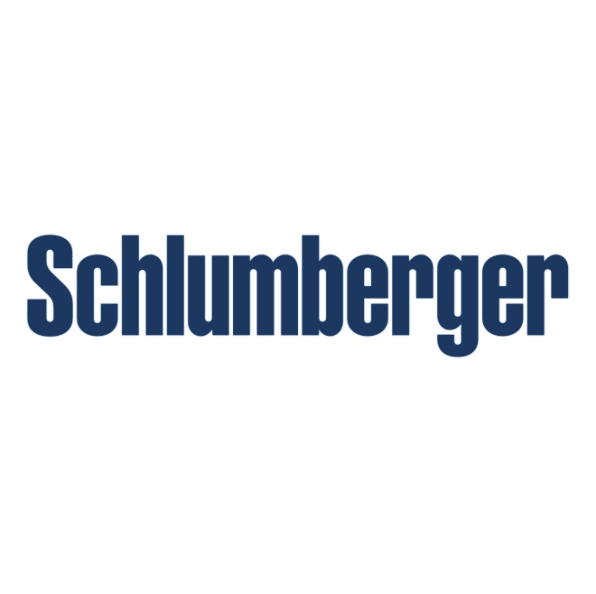 For more information, please visit Schlumberger’s website. Schlumberger highly effective and nonhazardous SULFATREAT granular absorbents are the industry’s leading absorbents for the treatment of water-satured gas.